Click the logo (above) to read the original media story and listen to an interview with Vic Jurskis (below). Australia’s cuddliest native animal is at the centre of fierce scientific dispute, with new research challenging conventional assumptions about koalas, their relationship with the bush and the wisdom of conservation campaigns designed to increase their numbers in the wild. Vic Jurskis, a respected forester and ecologist and the author of a research paper to be published next week in Wildlife Research, a peer-reviewed, CSIRO journal, dubs it the great koala scam. He says ignorance about koalas and poor management of our native forests have led to a situation where the decline of koala populations from unsustainable and unnaturally high levels is misinterpreted as a crisis. Koalas are listed as a vulnerable species in Queensland, NSW and the ACT. A NSW policy aimed at boosting koala numbers is ­informed by a report by NSW chief scientist and engineer Mary O’Kane that found the koala population had fallen significantly. The report cites 2016 modelling done by koala expert Christine Adams-Hosking predicting that Australia’s estimated koala population of 329,000 would shrink by almost a quarter over the next three generations. But Mr Jurskis says there are more koalas than there were at the time of European settlement. He says that far from being a good thing, large koala colonies are a product of stressed and dying trees caused by inept management of native forests, including a lack of frequent, mild burning. Although koalas can eat 70 ­species of eucalyptus, they need young leaves for nourishment. This is why koala irruptions — large, fast-breeding colonies — are often found in forests regrown after intensive logging or in dying forests where stressed trees continually producing new foliage. 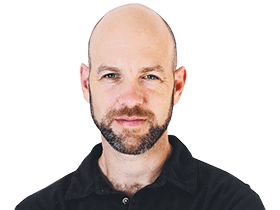 A sign of a healthy eucalypt ­forest is when koalas are found in sparse numbers, roaming large areas of isolated bush, Mr Jurskis says. A happy koala is not photographed by tourists along Victoria’s Great Ocean Road — he’s the one you never see. Professor O’Kane was not available to discuss Mr Jurskis’s ­research. 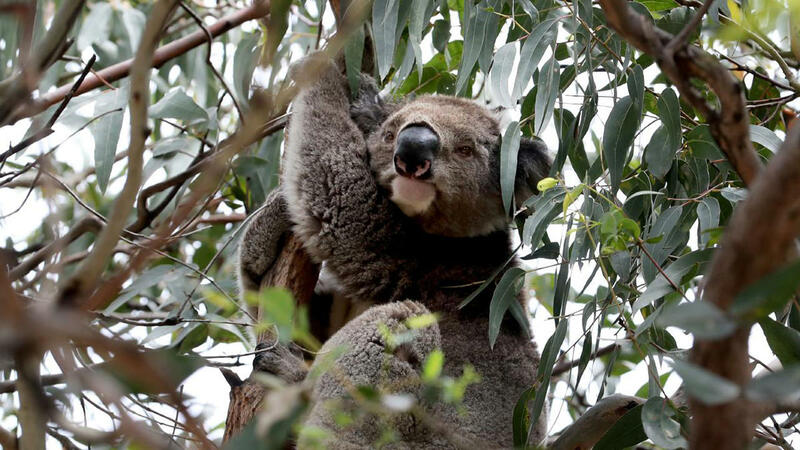 Jack Pascoe, the manager of the Conservation Ecology Centre at Victoria’s Cape Otway, has spent the past five years responding to a koala irruption in a manna gum plantation in the Otway Ranges, home to Australia’s largest koala population. He agrees many forests in southeast Australia are poorly managed but points to a lack of a predator as another key determinant of koala populations. “It is a bit more complicated than saying the forests are crook and koalas take advantage of it,’’ Dr Pascoe said. 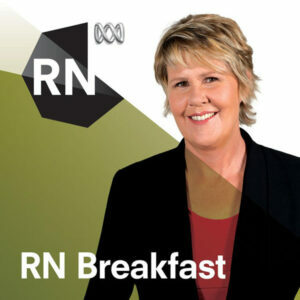 Fran Kelly hosts the radio program RN Breakfast. You’ve likely heard the reports in recent years that populations of one of our best-loved national icons — the koala — are in worrying decline. The tree-dwelling marsupial is listed as vulnerable in Queensland, NSW and the ACT. In fact, a report released by WWF-Australia last May warned that in areas such as the Koala Coast south-east of Brisbane and the Pilliga Forests area in northern NSW, populations are facing extinction. It’s a situation that has tugged at the heart strings of animal lovers and prompted several conservation campaigns. But, one experienced forester and ecological historian says we’ve got it all wrong. Vic Jurskis tells RN Breakfast that this decline is not a crisis, but rather that koala populations are coming down from unsustainable and unnaturally high levels. ← Did the cracks contribute to the roll over?